Location: Regina Floral Conservatory, 4th Ave & St. John St. Location: St. Peter's Church, 100 Argyle Street, Regina. South Saskatchewan Lily Society is hosting an information night with Dr. Ken Fry. Dr. Fry is an entomologist at the University of Alberta and has prior experience as a research scientist with emphasis on biological control of insect pests. Everyone is welcome and encouraged to attend and to bring a friend. No admission is being charged. 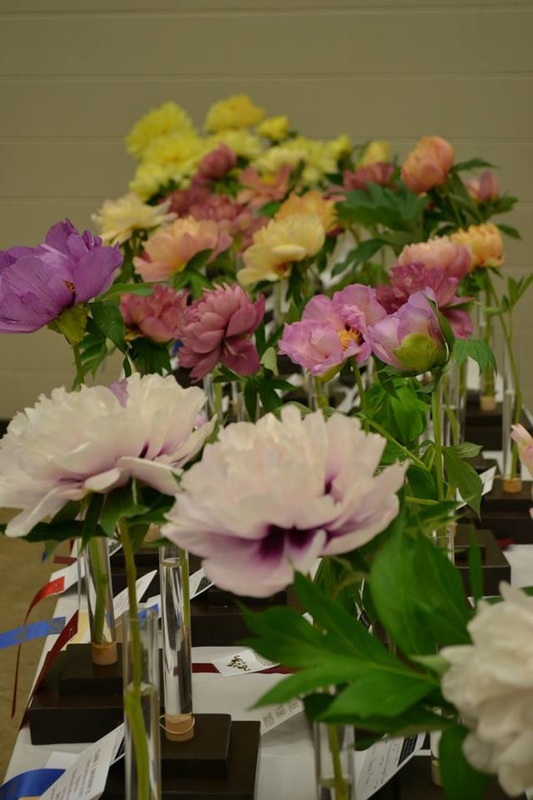 The South Saskatchewan Lily Society and the Prairie Peony Society are co-sponsoring a display and show as outlined below. Please note the Lily Society is only holding a Martagon lily display. Space is limited, so are we are welcoming only single stems from any Martagon lily variety.